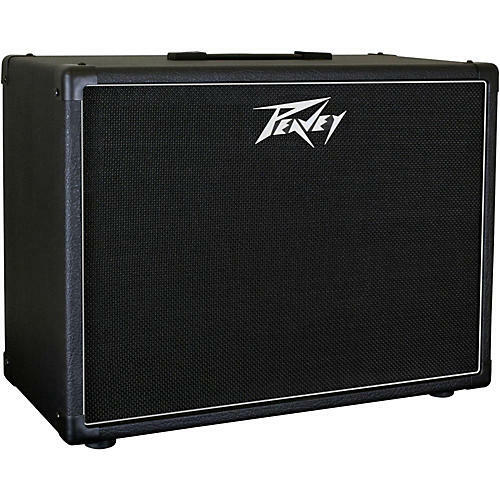 This Peavey 112-6 25W 1x12 speaker cab boasts superior Peavey build quality coupled with a Celestion Greenback 25 speaker for ultimate tone delivery. Dimensions: 23 in. x 17 in. x 11.5 in.